There are different ways we can people please as minimalists from keeping unwanted gifts to seeking validation through social status or material goods. We often find ourselves looking at how others do things, whether for inspiration or ideas, and end up wanting to try those things too - even if they're not right for us. 'Keeping up with the Joneses' is an old idiom that's used to mean someone cares more about their standard of living in relation to others than the lifestyle itself. It's about doing things because of what we think it says about us as a person rather than doing it because it brings us joy. 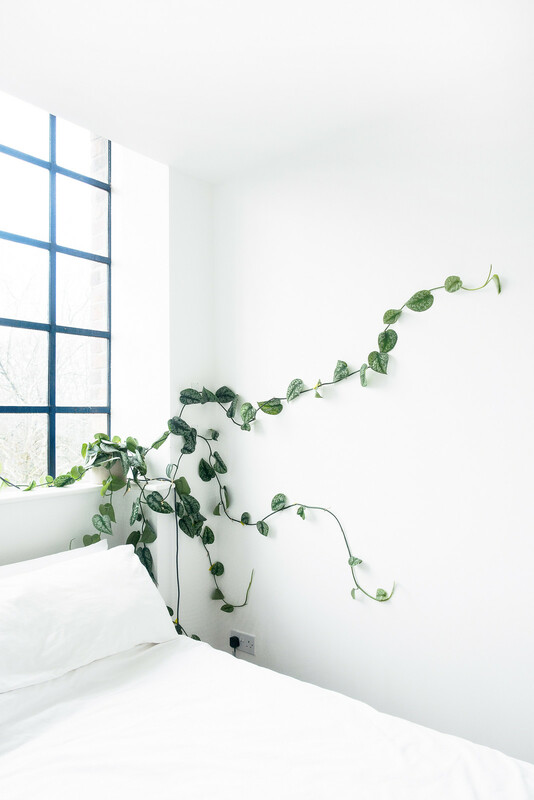 You might browse someone's tiny capsule wardrobe, read a book about a single-backpack traveler, or see a sparsely decorated minimalist home and feel you need to have the same, even if you've never wanted it before. You might feel you're missing out, that you have to much stuff, or aren't minimalist enough (whatever that means) because you still sleep on a bed and a own TV. The hardest part is actually figuring out whether we want these things or not because, at the time, we've convinced ourselves that we do; desperately so. 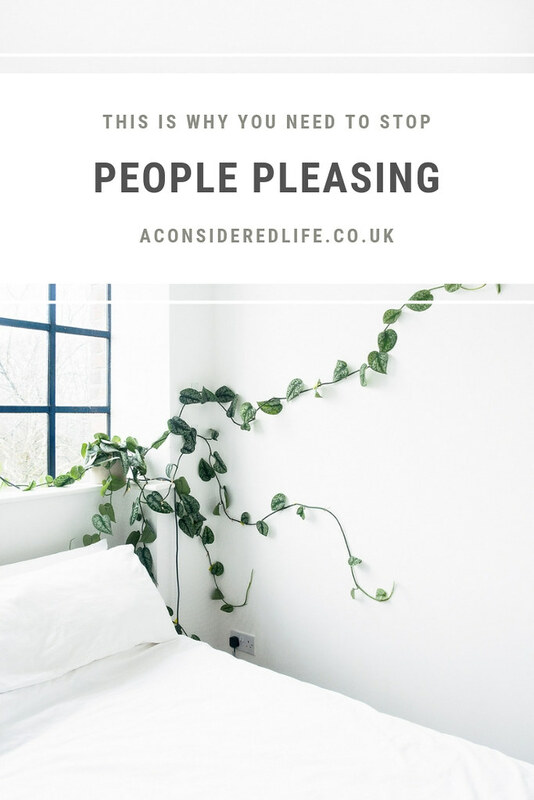 In the excitement and sometimes envy of discovering someone doing something we think is the epitome of an aspirational lifestyle, it's easy to convince ourselves that 'yes, this is what I want.' The problem is, the more you chase a lifestyle you don't really want just to keep up appearances, the emptier you feel. If you find yourself in a constant state of comparison with certain people: remove them from your life. Quit putting yourself through the mental turmoil. Social media, as wonderful as it is, is an enabler for unhealthy comparison. We only show what we want people to see so it's very difficult to separate the truth from the fantasy. The person who appears to have a lovely home in a quaint town with only a backpack full of belongings won't ever show you that they are drowning in debt, miserable in their relationship, or trapped in a career they hate. All you see is a beautiful lifestyle that makes you envious for the same. If you feel yourself being swallowed up by comparison: mute, unfollow, block. What are you're trying to match? What is it about someone else's lifestyle that makes you want the same? Is it their immaculate home? Their perfectly curated wardrobe? Maybe they get the career opportunities you want or spend most the year traveling? Sometimes it's the physical things we want and my response to that is: stop trying to fill the void with stuff. If you're constantly buying more stuff, ask yourself what hole are you trying to fill? Sometimes identifying what exactly it is that you envy can be tricky because it's often the whole idealised package or a feeling rather than a single thing. Why you're trying to match it? Take a step back and think about why you feel you need to project a certain persona and lifestyle. Is it because of low self-worth? Career frustration? A troubled personal life? Or is it because you feel you need to match these things in order to fit in? Think about why your reaction to someone else's lifestyle is making you feel you need to pursue the same in order to feel validated. There's usually a reason - typically envy, sometimes insecurity, often a mix of the two - and it makes us uncomfortable to think about these things and face them. Instead of trying to keep up with others, set your own goals and ambitions. Consider what you want from life and how you can achieve it. Maybe you really do want to travel more, downsize your belongings, and unlock opportunities. Focus on how you can do that for yourself. Don't overlook your past successes either; praise yourself for the things you've already achieved. Think about what you want out of life and how you can set personal goals to achieve them in the future. If we swap 'keeping up with the Joneses' with 'keeping up with the minimalists', have we really solved the problem? We've just swapped one idealised lifestyle for another. If you follow this train of thought, you'll end up living a life of endlessly pursuing what you don't really love or want just because of what other people are doing. When we're constantly looking at the lives of others, we'll always find ways ours is lacking. Look at what you have and what you're working towards, and be content.